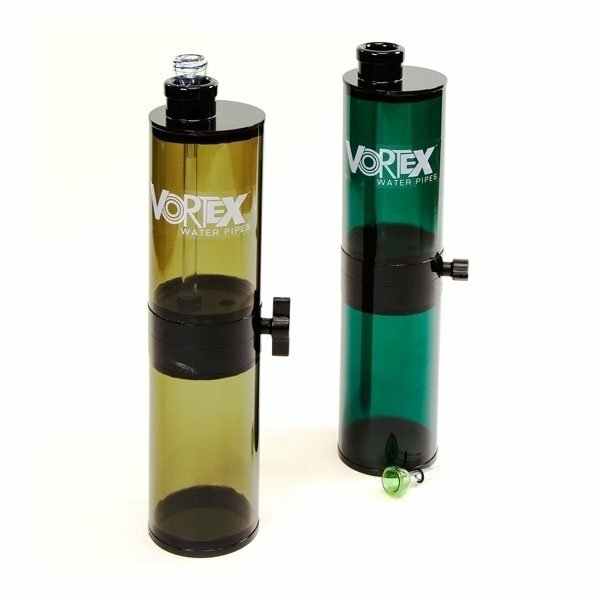 With the Gravity Bong by Vortex you can literally "drink" the smoke. 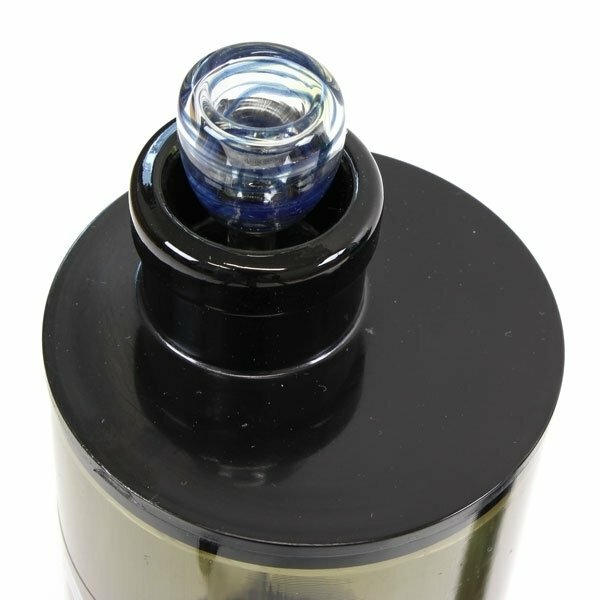 Make sure the valve is closed, fill the upper chamber with water and attach the bowl before holding a light to it, while opening the valve. 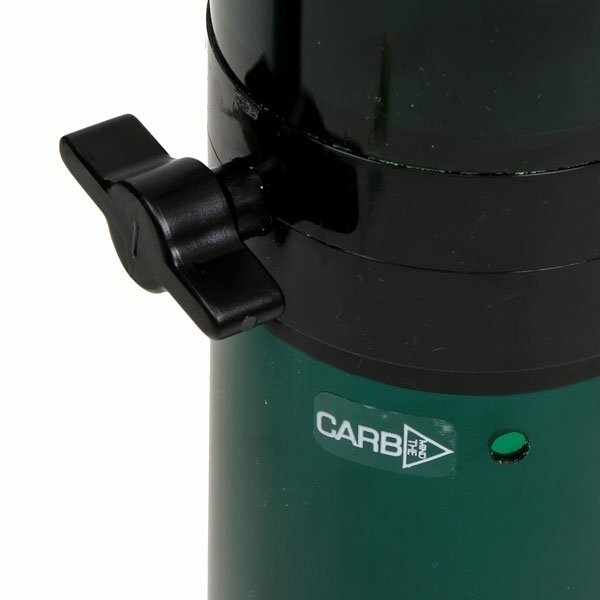 The water runs down to the lower chamber and the suction draws the smoke into the upper chamber. Remove bowl, turn upside down and let gravity have you a sip. Available in Green and Grey.